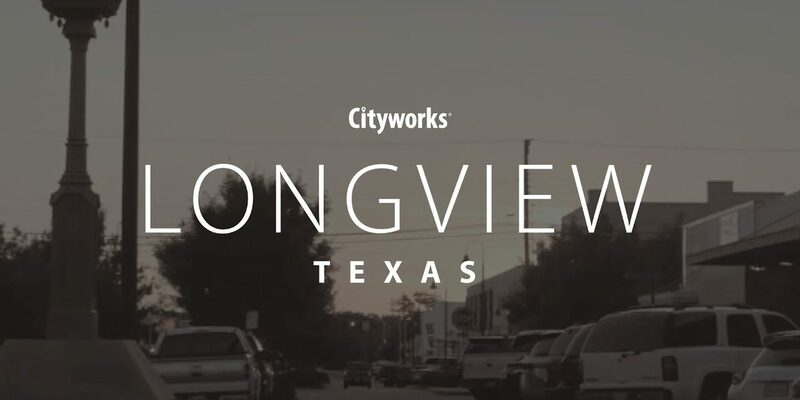 Independence Power and Light used a GIS-centric asset management system to integrate their enterprise solutions and streamline workflows. 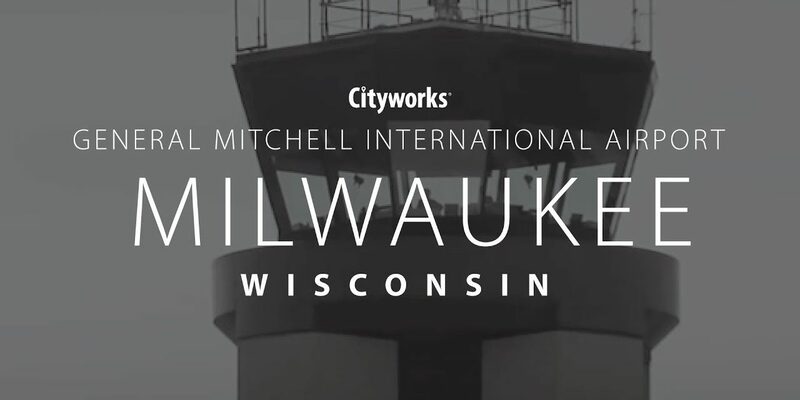 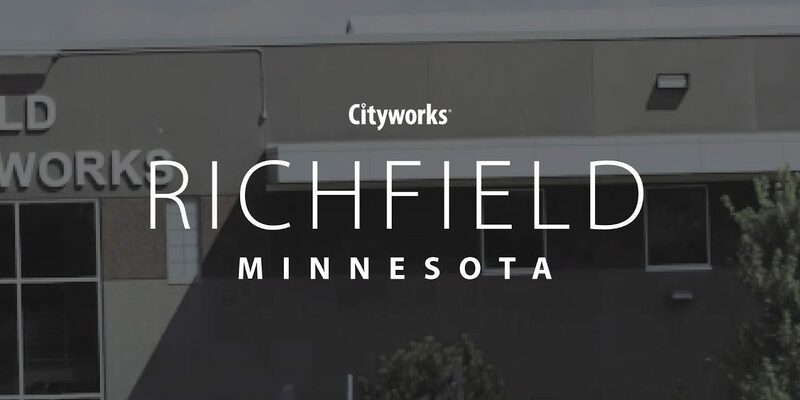 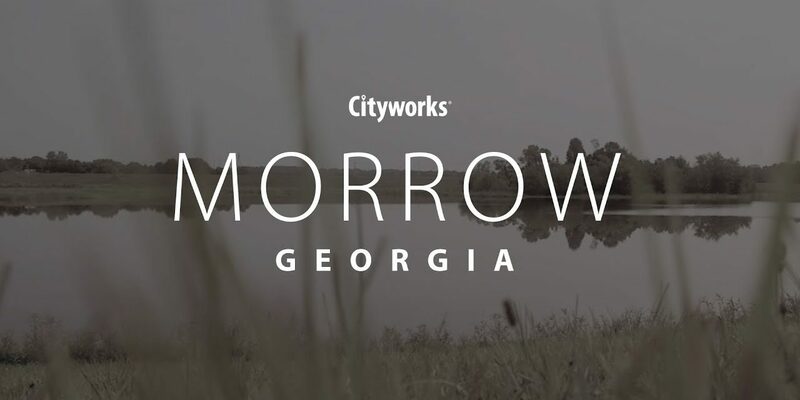 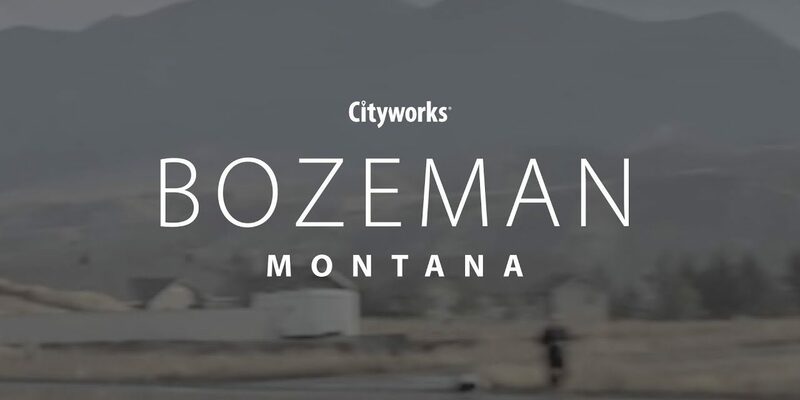 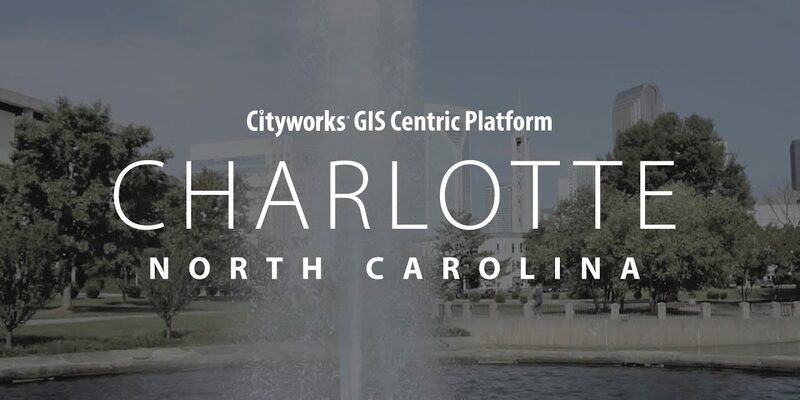 Using Cityworks and ArcGIS to streamline work, reduce costs, and improve customer service. 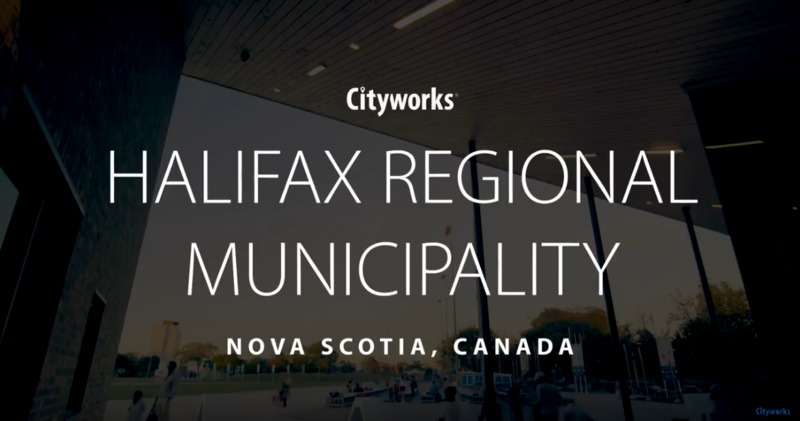 Halifax Regional Municipality uses ArcGIS as the authoritative database to track public assets and associated work, costs, and materials. 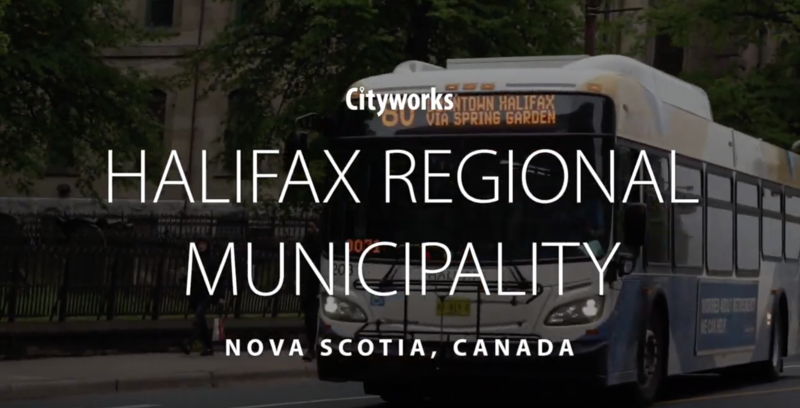 The Halifax traffic management team uses Cityworks and ArcGIS to streamline streetlight maintenance and repair. 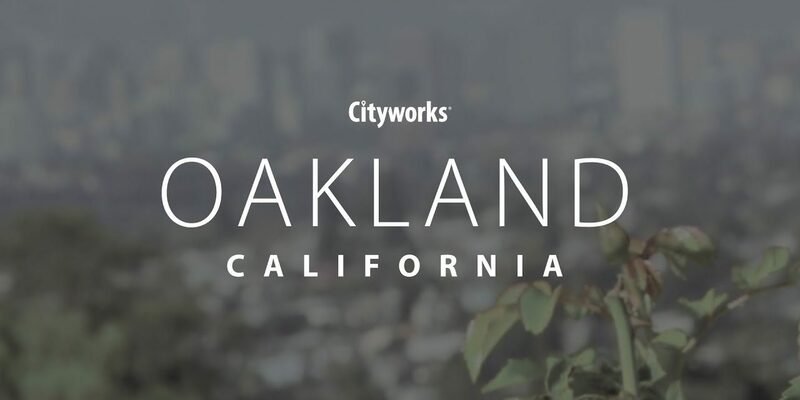 Growth is good, but it comes with challenges. 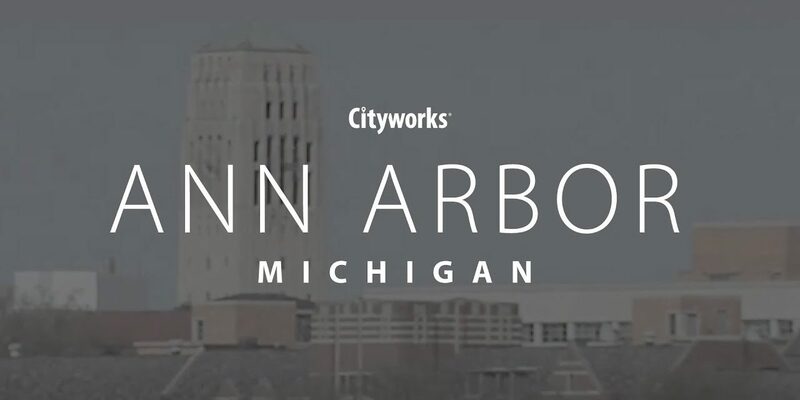 Learn how the City of Westerville used OnBase and Cityworks to abandon paper-based plan review and improve their business process. 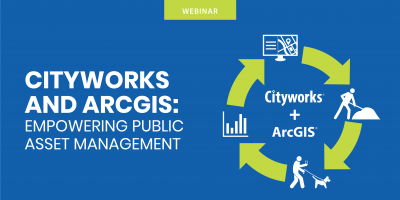 Streamline your entire workflow, from data collection and work management to public engagement and strategic planning. 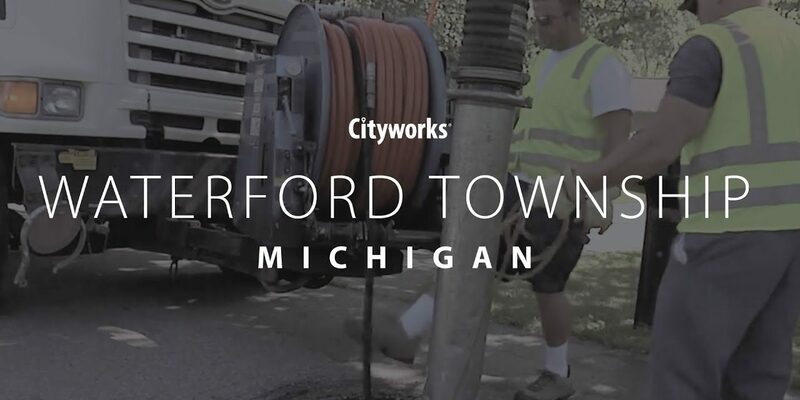 See how the Scarborough Department of Public Works used Cityworks Storeroom to reduce material costs and administrative bottlenecks. 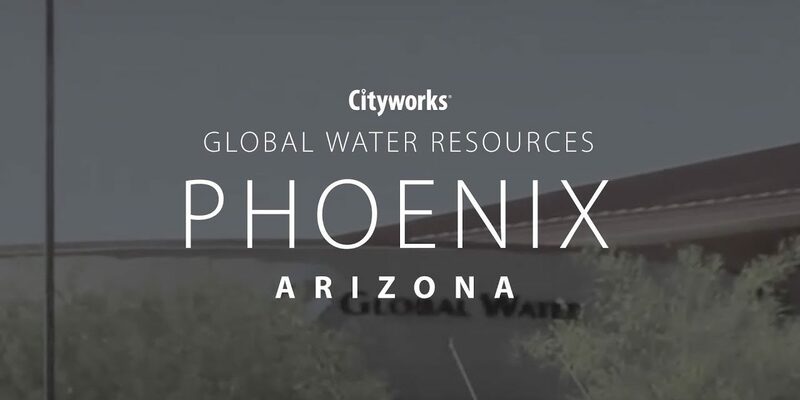 Learn how Cityworks and ArcGIS help the City of St. George reduce cost, labor, and inefficiencies in public asset management. 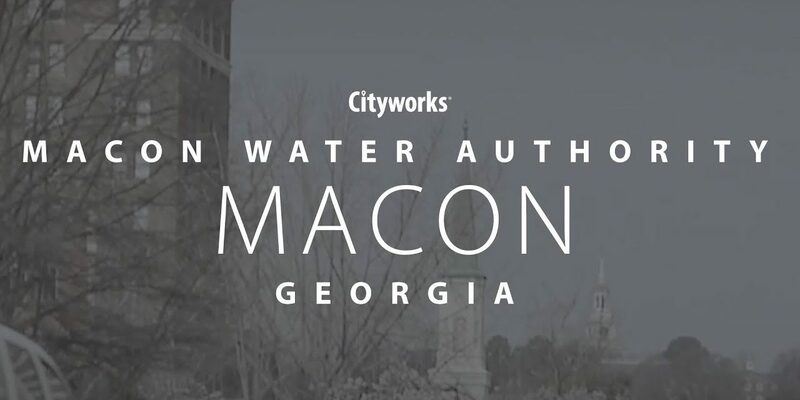 Download this e-book to explore the elements of a successful enterprise public asset management strategy for local governments, public works, and utilities. 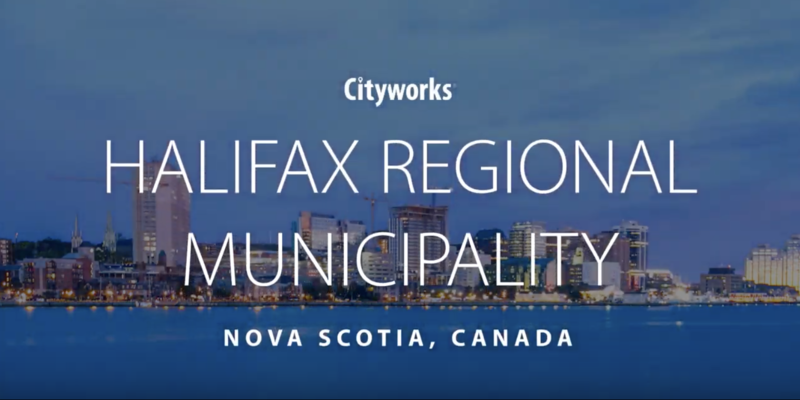 Learn how Cityworks and Esri ArcGIS help Halifax streamline operations and manage a comprehensive asset management strategy across urban, suburban, and rural communities. 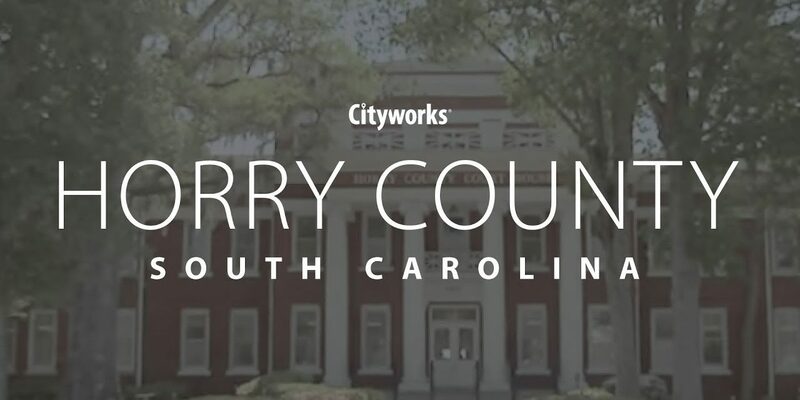 From our partners at CitySourced: Learn how to get started with a mobile platform for your community. 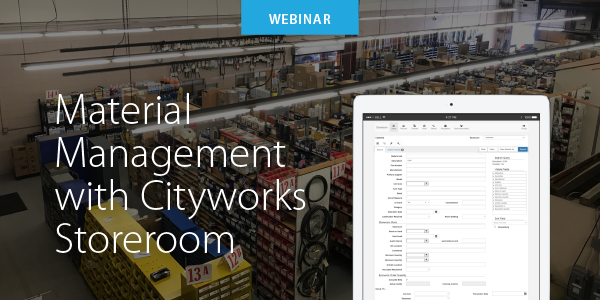 Learn how simple, cost-effective sensors can improve the way you detect, trigger, and respond to events in the field. 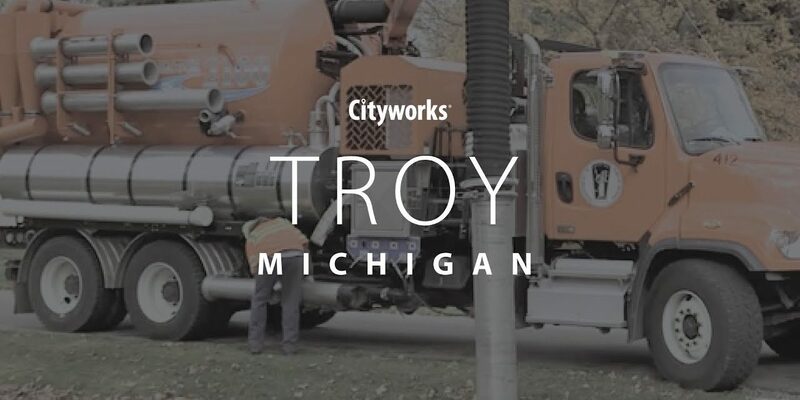 Craig Brown, interim CIO at the City of Westland, shares his foolproof approach to streamlining and optimizing government processes with Cityworks and SeeClickFix. 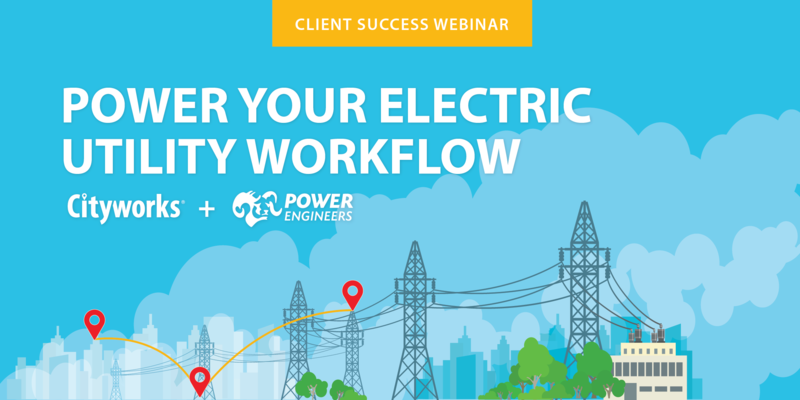 Discover the powerful asset and work management tools Cityworks and SSP Innovations provide to electric and gas utilities. 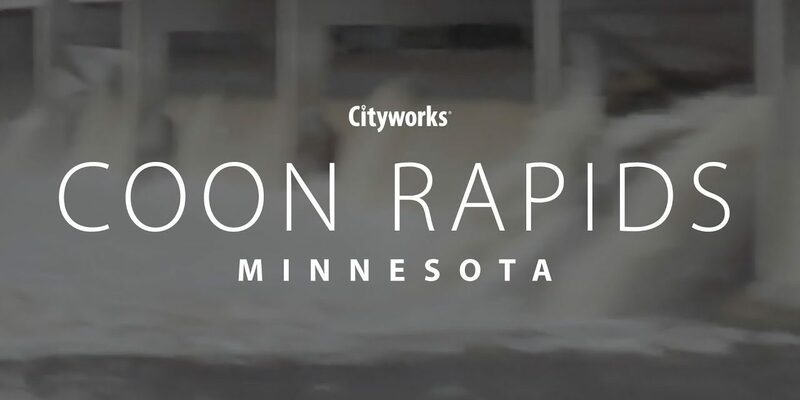 Learn how the city created a system of insight that helps them build a more resilient, sustainable and safe community. 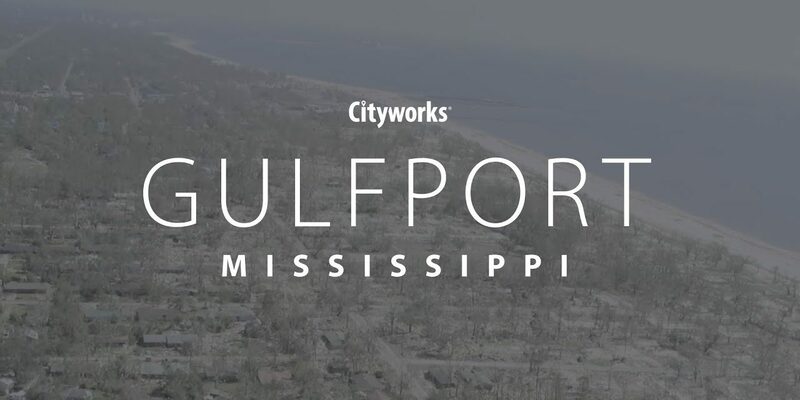 During Hurricanes Harvey and Irma, communities across the southern U.S. used Cityworks and ArcGIS to keep residents safe and informed. 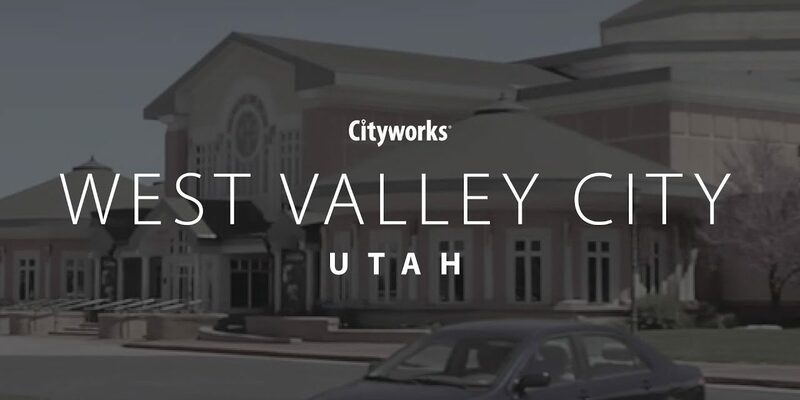 Discover how the City of West Jordan transformed their public works department by building a system of record for public asset management. 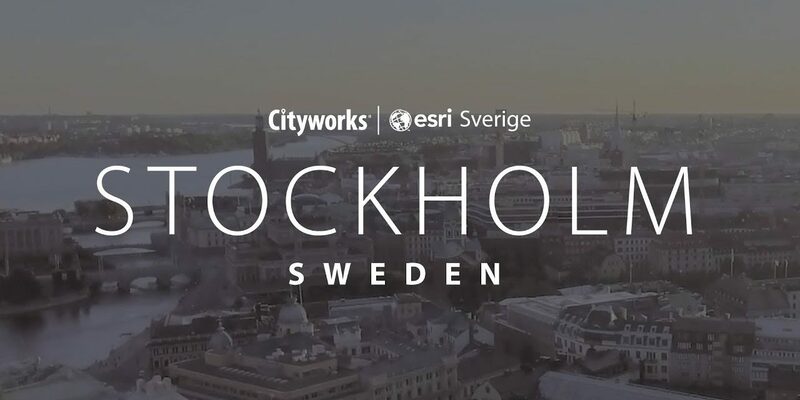 The city needed a better way to access their public asset management data. 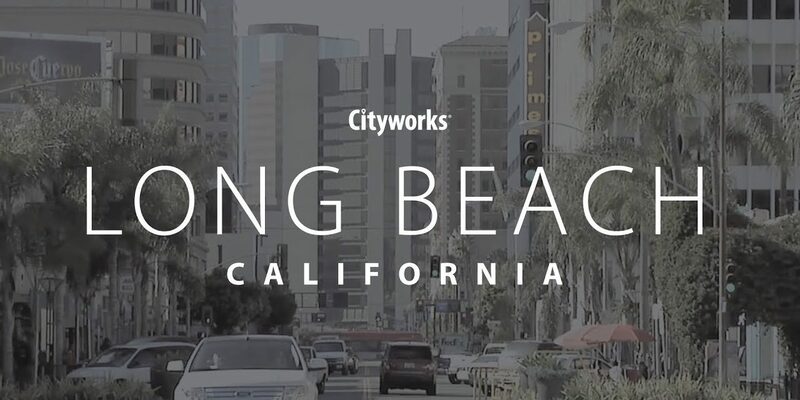 So, they created a system of engagement that supports management and staff across the city. 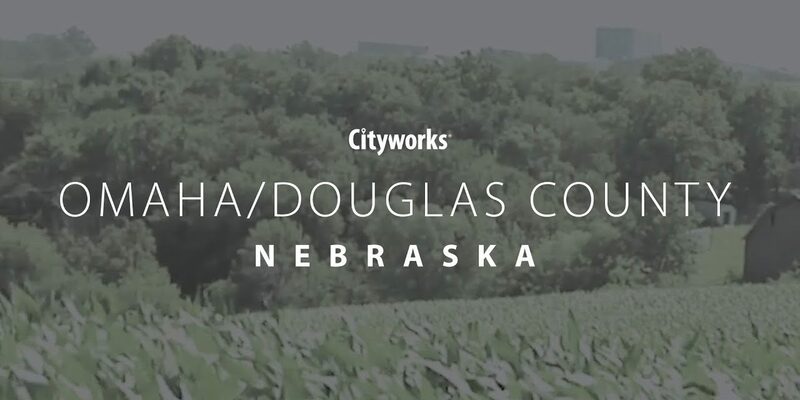 Kristen Cox knows firsthand the untapped capacity that exists in every aspect of government: its people. 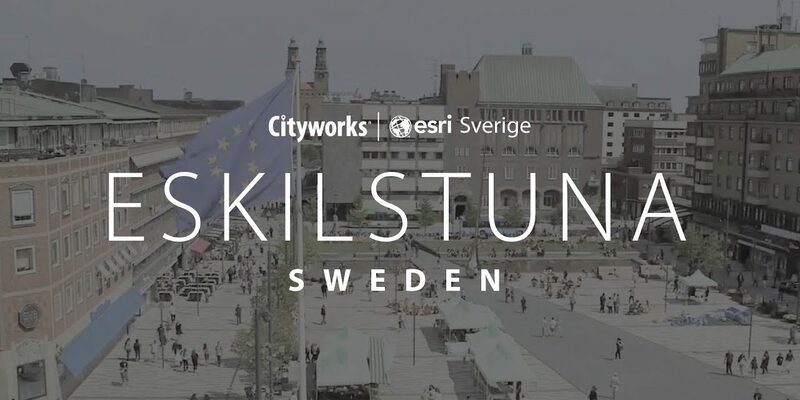 eURL is a simple yet powerful tool for displaying Cityworks data on a map. 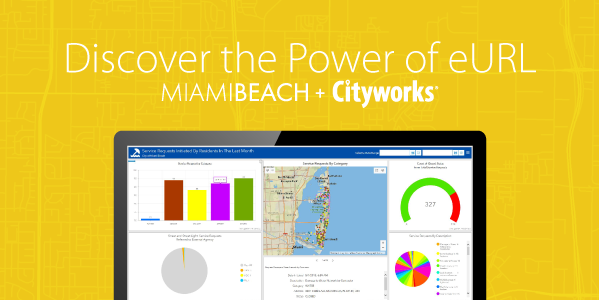 Discover how the City of Miami Beach shares valuable information internally and with external stakeholders. 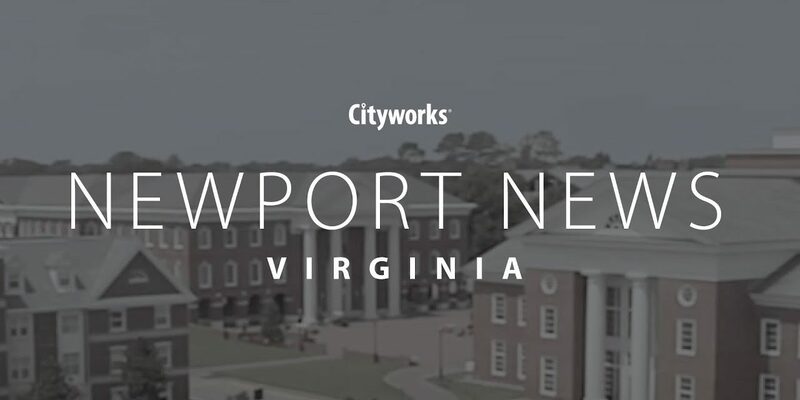 Learn how Prince William County Service Authority streamlined their utility permitting and asset management workflows. 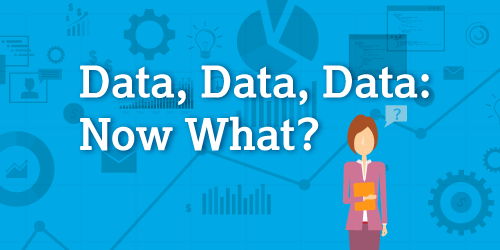 Data, Data, Data: Now What? 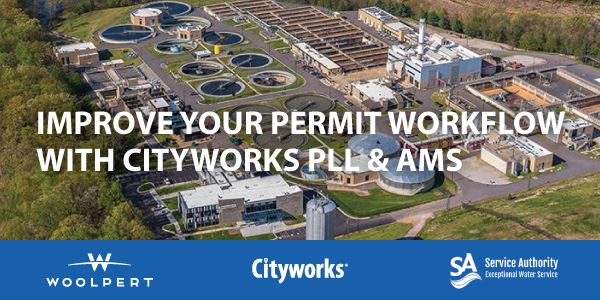 Learn how to use existing Cityworks tools to develop quality controls for your data. 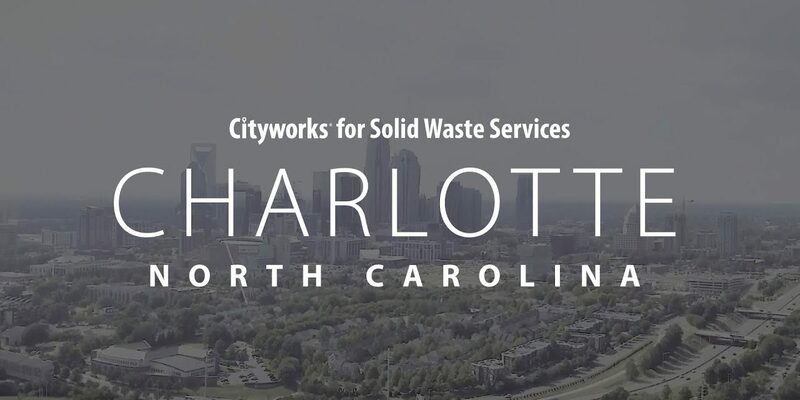 Learn how the City of Charlotte uses Cityworks PLL to streamline permitting and licensing.